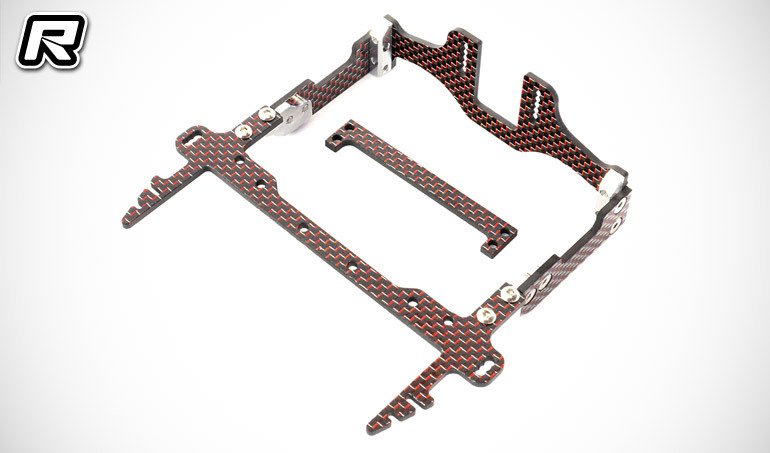 More from RC-Carbonstore’s Rebellion-RC brand for the Xray X1 formula chassis is this WTC Mount. 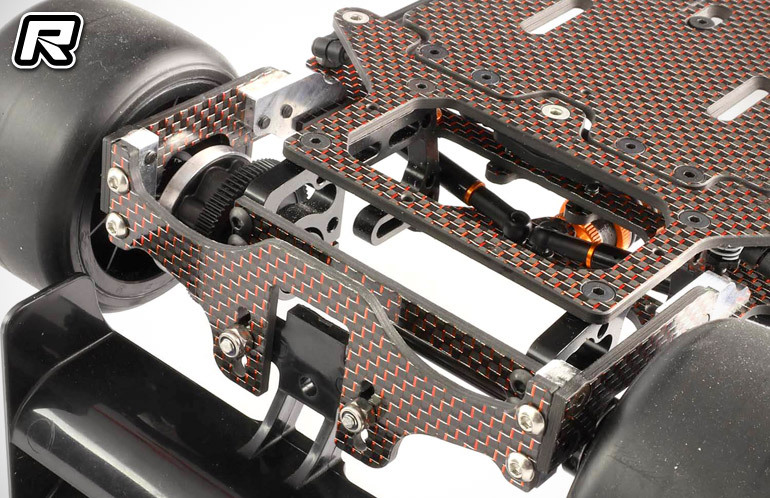 This new upgrade allows the user to mount the rear wing in front of the holder, giving the possibility to set the wing much further forward which in turn leads to more front traction while retaining rear stability. 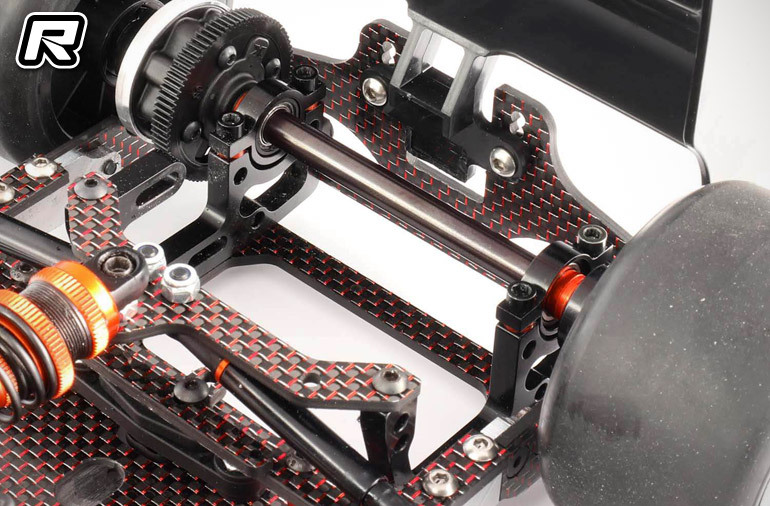 The mount also gives you the option to fix the rear wing directly to the chassis, which leads to much more rear grip and better handling due to the reduction in vibrations from the wing transferred to the rear pod.